We have all been there right before a big meal. We wanted to do something but time did not work in our favor, and now we have to change plans. You might have fallen in love with the idea of bringing a turkey just like Alton Brown does. You said to yourself this is the year that you are going to do it. But work, tiredness, kids, appointments, and all of a sudden here we are the day of and your turkey never made it into the brine. You still want a good turkey, so what should one do. This post is here to save your day and your Thanksgiving! Three words (which in fact are all the same word) : butterfly, butterfly, butterfly. 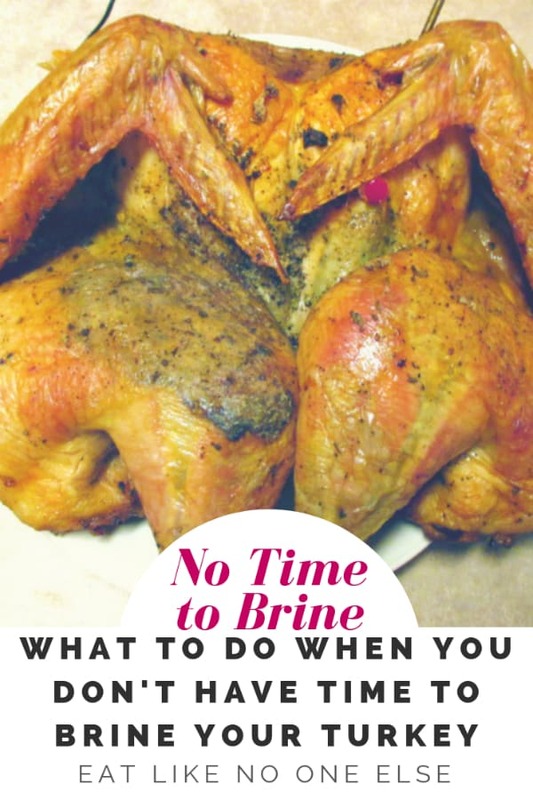 There are two reasons for the brine – moist meat and flavorful turkey. To address the first reason, moist meat, you need to butterfly. A butterflied turkey will take less time to cook than one that isn’t. When you “flatten” you a turkey you increase the surface area, which decreases the cooking time. Butterflying a turkey is not an easy thing to do for a first timer. You need a sharp pair of shears. 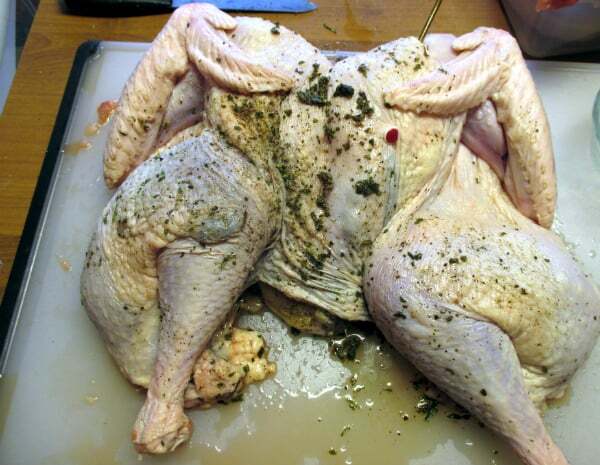 You turn the turkey over, breast side down. Remove the backbone by cutting down each side of it. The one end is harder to cut through. Just keep looking at where you are cutting and be patient. This will save you time and make for a more moist turkey. It’s worth it! Below I attached a video from YouTube, showing you how to do it. Now about that whole flavor thing. 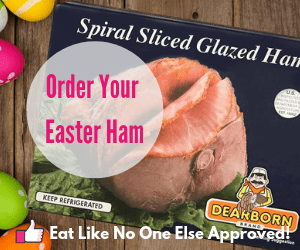 There is no fast away to get flavor to penetrate the meat. You can try to stick some seasonings into a syringe, but most of us probably don’t have giant syringes laying around. Plus you are just opening up a hole that you will have to plug or the juices will run out. However what you can do to introduce more flavor to the turkey is to still use Alton Brown’s dry brine, just put it under the skin. Grind the peppercorns and allspice in a coffee grinder, pepper mill or with a mortar and pestle. If you have none of these just use pre-ground, I would really try to grind your own pepper, it’s far superior freshly cracked. 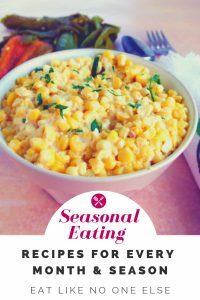 Mix the rest of the ingredients together in a bowl. 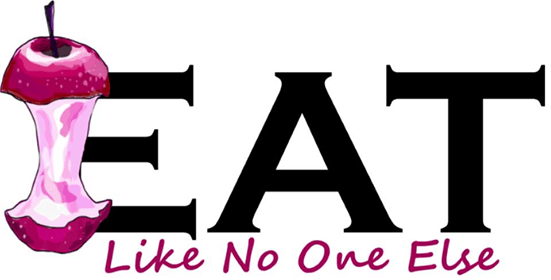 The salt make seem like a lot – a turkey is a big piece of meat. I did this and it wasn’t overly salty at all. With your hand gently work your way under the skin of the breast meat. Rub the mixture on the meat. Be very careful not to tear the skin. Do the same for the rest of the white meat and then do the thighs. Use up all of the mixture. Now you just follow Alton’s instructions on how to cook a Butterflied Turkey. Roast at 425 degrees for 30 mintues and then reduce it to 350. Roast until a probe thermometer registers at 155 degrees. Turkey will carry over to 160. You can cook it to up to 165 and still have a moist turkey. Make sure you let your turkey rest for 30 mintues or all that juiciness you have been trying to preserve will end up on your carving board. (Forgive the above picture quality, I didn’t have time to brine or to take a picture in good lighting!) I gave this idea a try with a turkey I wanted to cook right away. 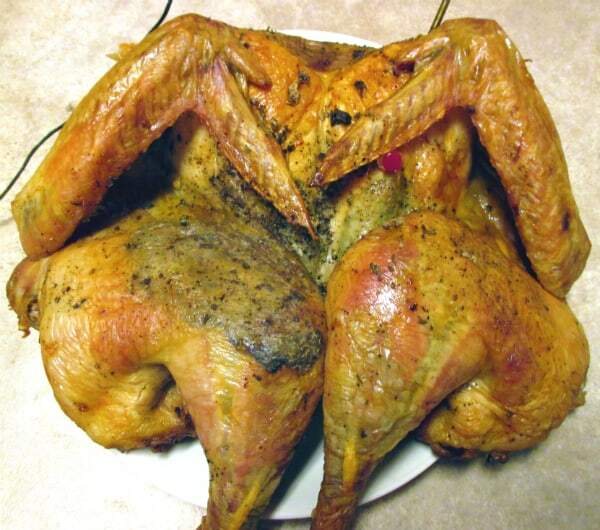 It worked to produce a moist, flavorful turkey. 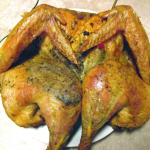 Not as good as doing a wet or dry brine, but this turkey won’t disappoint your guests. 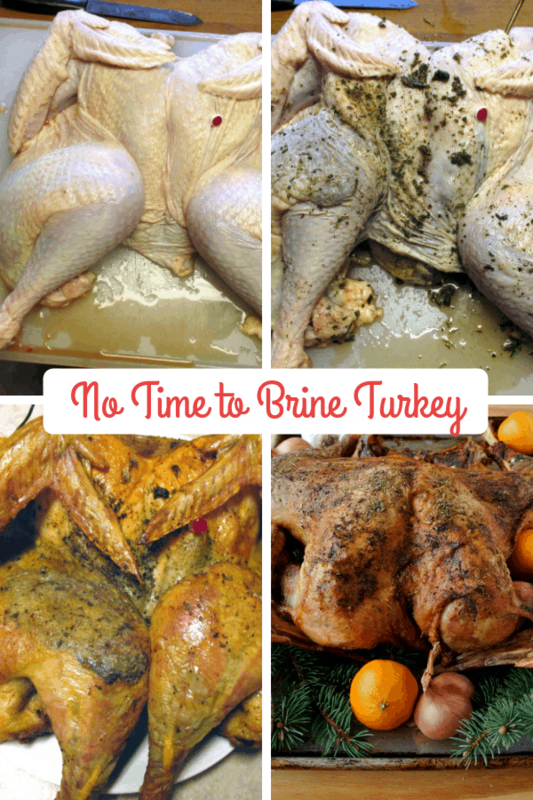 The perfect recipe for those that wanted to brine their turkey but simply ran out of time. It's ok. It happens! With both of your hands, put pressure down on the turkey until it flattens like a book. Combine your salt and spices in a small bowl. Mix well. Gently rub the spice mixture underneath the skin of the turkey. Try not to tear teh skin - don't panic if you do, just keep working. Reduce the heat to 350 degrees. Roast until a probe thermometer registers at 155 degrees. Remove the turkey from the oven. The turkey will continue to cook to the proper temperature of 160-165. Allow 30 minutes for the turkey to rest before carving. You can cover it with foil to keep it warm. Previous Post: « Should Pumpkin Pie Be Jiggly in the Middle?